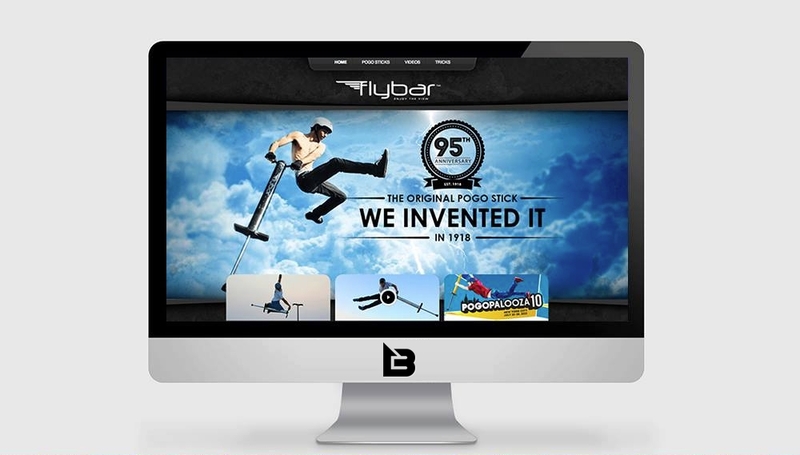 Flybar is the original inventor of the pogo stick which dates back to 1918. Flybar manufactures pogo sticks for children and adults of all ages. We created a modern looking custom WordPress website design from the ground up. Their new website has a focus on their new market, XPOGO, Extreme Pogo Sticking. Flybar takes NYC from Brandamos on Vimeo. Flybar – Pogopalooza 10 – Xpogo – Tompkins Park from Brandamos on Vimeo.